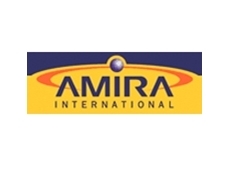 AMIRA International Ltd has launched a new energy efficiency benchmarking project, which aims to develop a ratings system that can be used by any operation globally. Comprised of companies involved in the minerals industry, Amira International aims to strengthen its member companies by leveraging collaborative research projects. 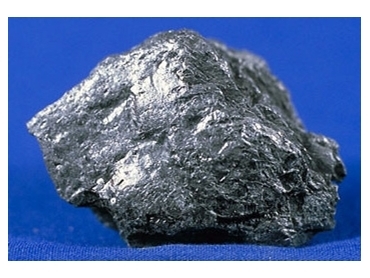 The association is involved in developing and facilitating collaborative projects which benefit member companies as they address problems and opportunities experienced by the minerals industry, and subsequently provide them with opportunities for growth and expansion, which in turn enhances their value to stakeholders. These projects utilise the services of the world’s best researchers, and the association encourages minerals companies to sponsor the projects by splitting the costs of those research projects that relate to their specific area of the minerals industry. The association does not carry out research itself as such; however it works tirelessly to secure funding for such projects, which is acquired from the government as well as member companies. The association represents the minerals industry and its members when issues affecting it arise, particularly in relation to policy and legislative arrangements. By operating as a platform for discussion and debate, the association provides minerals companies with various opportunities to meet, network and form mutually beneficial working relationships. The association’s Board is comprised of individuals from some of Australia’s largest minerals companies, from MMG Australia Ltd through to Metso Process Technology & Innovation.